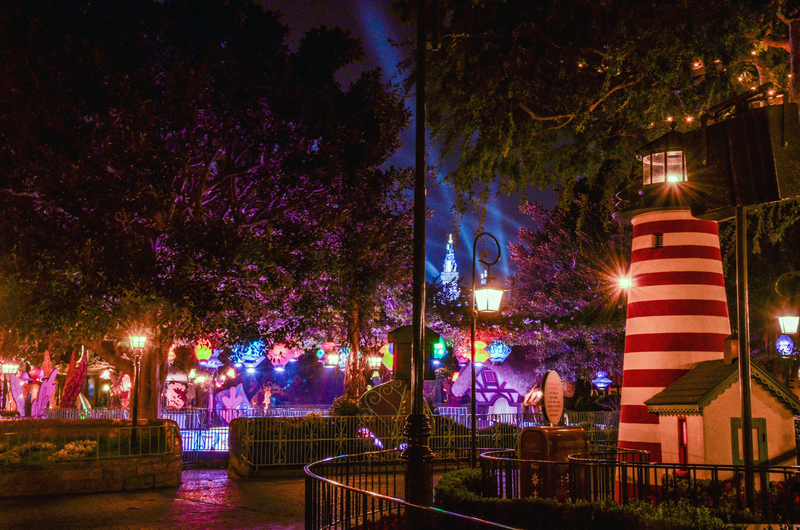 What is one of your favorite romantic places at a Disney Park that is a little less obvious than others? 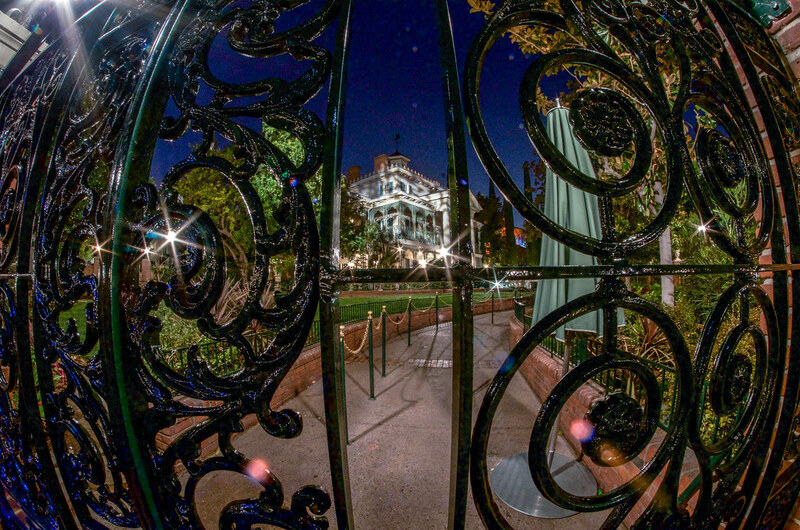 What is the least romantic spot in Disney Parks? Melissa – One of my favorite romantic places in a Disney Park would have to be night-time in Fantasyland when almost everyone is out of the parks and you pass by the carousel all lite up. The ambiance is wonderful because you are pretty much alone in a very magical place. The least romantic spot would have to be any bathroom….specifically those in Tomorrowland. They just don’t read “romantic” to me. Haha! Andrew – I’ll answer for both coasts. I think Epcot’s Mexico Pavilion is romantic. Once inside, the lighting takes you to an evening in a Mexican village. There are places to wander around, little places to eat and a restaurant with a great ambiance. 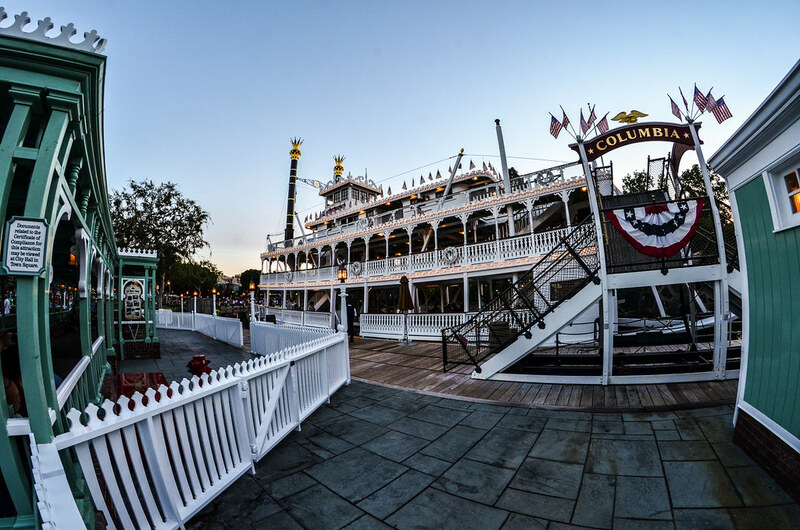 On the west coast, it’s hard to beat a ride around the Rivers of America on the Mark Twain River Boat. Get one of the last rides of the day, near sunset, and enjoy a relaxing ride. 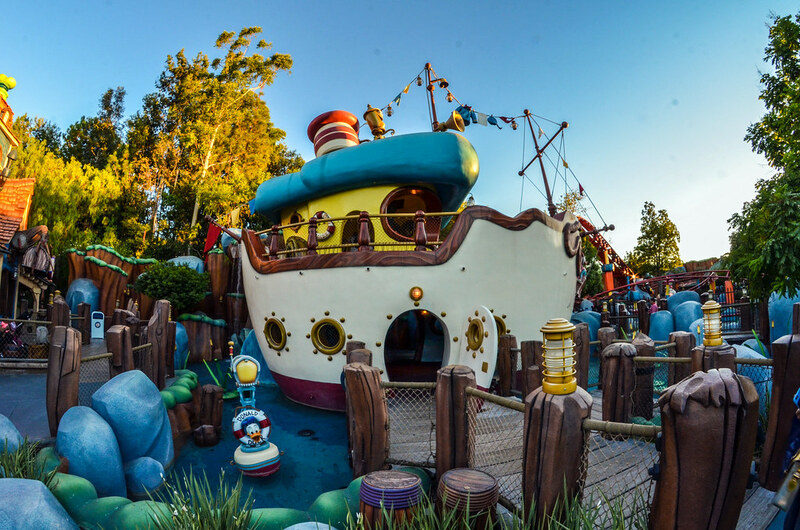 Least romantic has to be A Bug’s Land, ToonTown, or DinoLand U.S.A. It’s hard to feel good there, much less romantic. Cassie – I think that any of the dark rides are pretty romantic. Pirates of the Caribbean, a little mermaid, Peter Pan, and even Space Mountain. Basically any ride that is dark and you can cuddle up with the one you love. I was also going to say Toon town is the least romantic place, and maybe it’s a small world. Nothing like 1 million puppets waving at you to really set the mood. 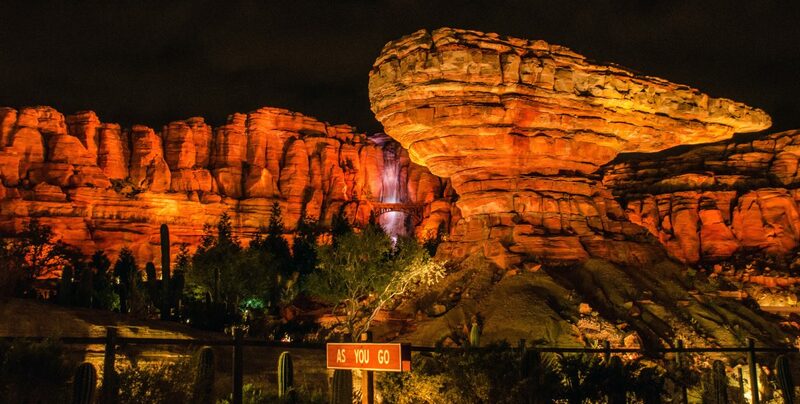 What are the most and least romantic spots in the Disney Parks for you? Let us know below, in the comments. If you enjoy what you’re reading here on Wandering in Disney, please subscribe to the blog via WordPress or email on the right side of this page. That is also where you can find our social media accounts as well. If you ever have any question about any of the Disney Parks, please let us know in the comments! I’ve included the same poll from our previous question of the week, as we try gauge interest in other outlets for this blog. You can vote for up to 3 and any input is appreciated. Thank you for reading, we really appreciate it! Those were some really good answers! For me, I’d say most romantic is Blue Bayou Restaurant at Disneyland. Least romantic is near the exits when the park is closing and all the kids seem to be crying, tired and complaining and all the parents seem to be arguing and exhausted.